I am automatically discarding Sailor Moon Crystal from this post since I refuse to watch it and I refuse to acknowledge it's existence. So as I write my reasonings why I'm ranking certain instillments the way they are, keep in mind I'm blocking Crystal from existence. 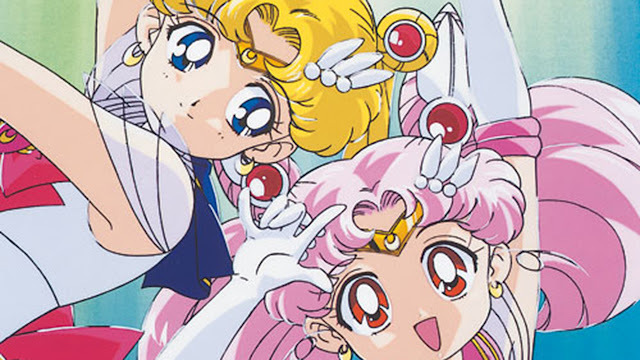 Also Sailor Moon, at this age, is really not my type of anime to watch; hands down even from not watching Crystal, I already know it's probably a huge letdown based on the negative feedback a lot of people are giving. So... please enjoy this post! Without a doubt, Sailor Moon Super S is by far the worst part of the Sailor Moon franchise. 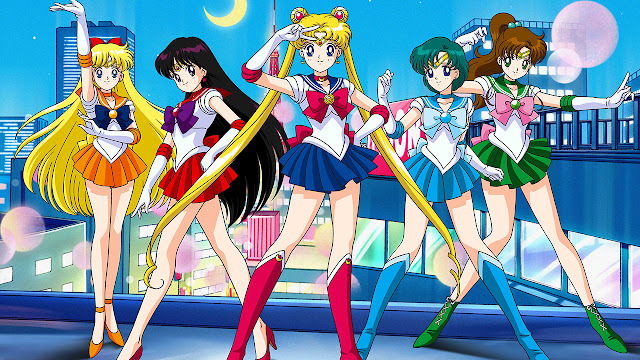 Mainly because the outer senshi were left out and it felt so childish and out of it's element from what we would expect from Sailor Moon. And seriously, what the hell was with all of that Pegasus crap? I felt like they could have kept this one from the public and jumped straight into Sailor Stars from Sailor Moon Super. Though the only positives I can think of is that Chibiusa was not as annoying in this one compared to the others. In third place is Sailor Moon R! If memory serves this part of the franchise was split into two arcs. I loved the revival of the inner senshi in the arc with the two aliens and I also enjoyed the arc with Chibiusa and Wiseman. The main reason why I think I liked the instalment of R is because of the new attacks the inner senshi were given- although they were modifications of their original attacks I thought there were the best out of the whole franchise. The storylines with those four villainous sisters in the second arc was pretty awesome to see too. My second favourite season is Sailor Moon Super! Finally this is the season that they introduce all of the outer senshi. 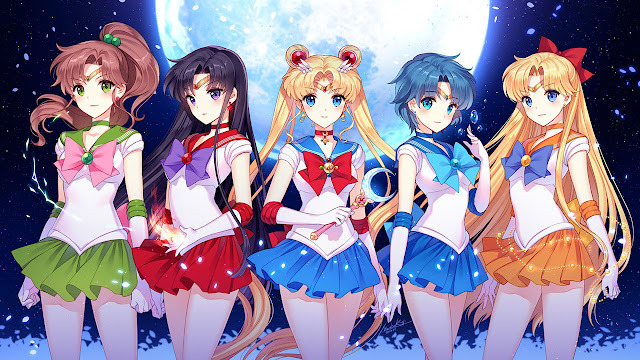 I absolutely loved that the outer senshi were way overpowered than the inner senshi and didn't really need the help of Sailor Moon at times to deal with whatever they had to deal with. The heart snatchers were an interesting group of villains compared to the villains of other seasons- for sure the heart snatchers were better than the amazon quartet/trio. Great character development with respect of Uranus and Neptune from beginning to end. Super was one of the stronger parts of the Sailor Moon franchise. 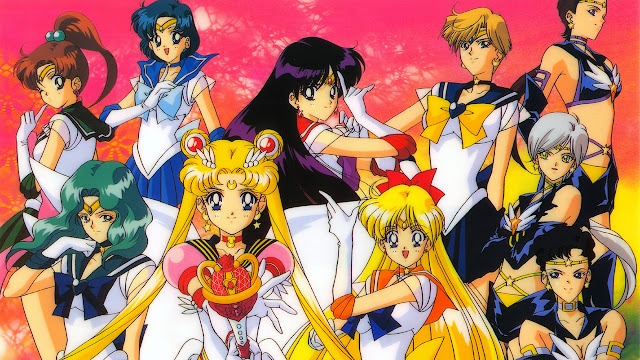 Alright so my favourite Sailor Moon season is the Sailor Stars! I want to thank God the outer senshi came back, and revived this final season since Super S was on life support. 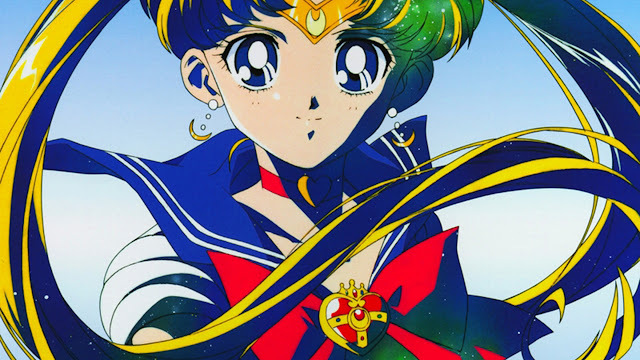 New sailor senshi that were introduced were based on planets/matter outside Princess Serenity's solar system. Monsters were also interesting since they were "sailor senshi" named after whatever the design of the monster was based upon. The first few episodes of Sailor Stars was awesome since we got to see the inner and outer senshi work more intimately together for the first time. As a conclusion and an end to a chapter in anime, the way Sailor Stars finished up was respectable, no complaints as the storyline and the episodes leading to the finale were very satisfying leaving little to no questions left unanswered. Anyways that's it for this post, I really didn't want to ramble on as much. Tell me what you think, and tell me which Sailor Moon season is your favourite in the comments! 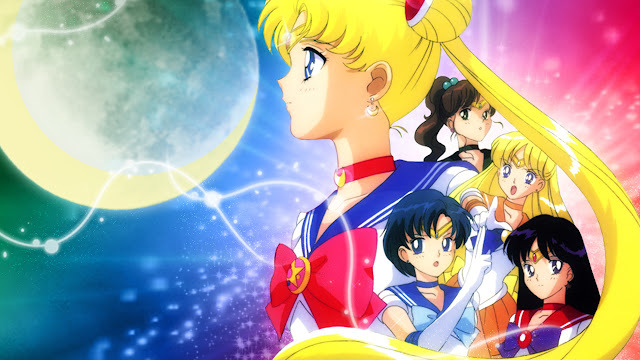 I do not like much sailor moon and created the first saga is better but .... meh, likes are tastes. Victor Hey, I have an idea. Check your email. It's alright. Everyone has different tastes! sorry for late reply, I was away from my home until late at night. The idea is in the mail.